The ingredients are quite simple. 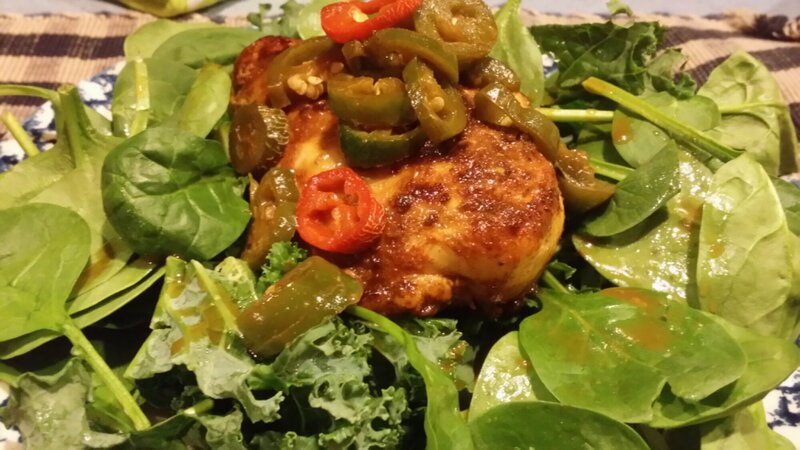 You start with 3-4 boneless skinless chicken breasts. 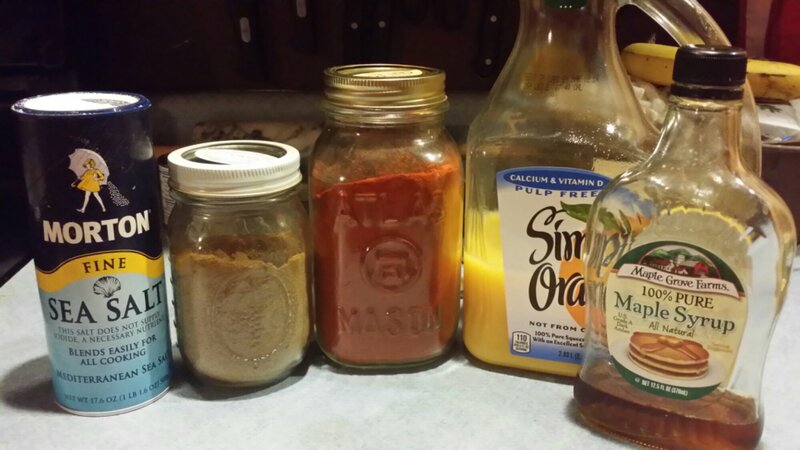 Mix together 1 teaspoon cumin, 1 teaspoon sea salt, and 2 teaspoons chile (ground chile peppers…not cayenne but very similar…I got mine at Jungle Jim’s in the Indian spices section) powder. Coat the chicken with this liberally. 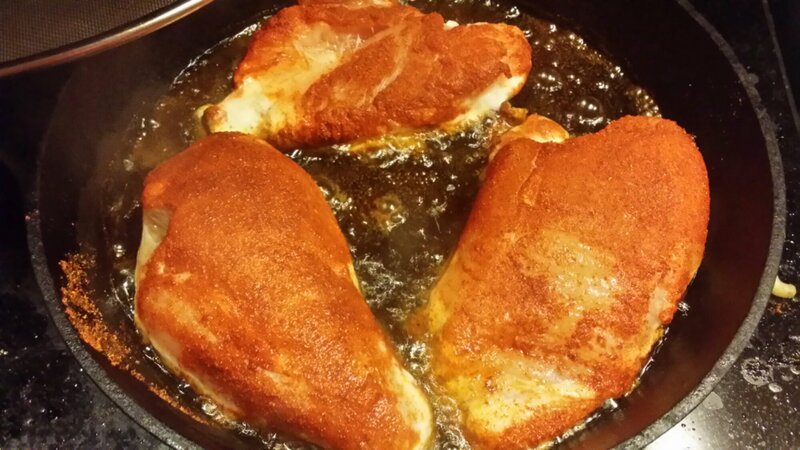 Fry the chicken in 1/2″ of coconut oil until cooked through. Remove from pan and drain off oil into a jar. Add to the pan 2/3 of a cup of orange juice and 4 tablespoons of organic maple syrup. Scrape the pan bottom to get the stuck chicken bits unstuck. 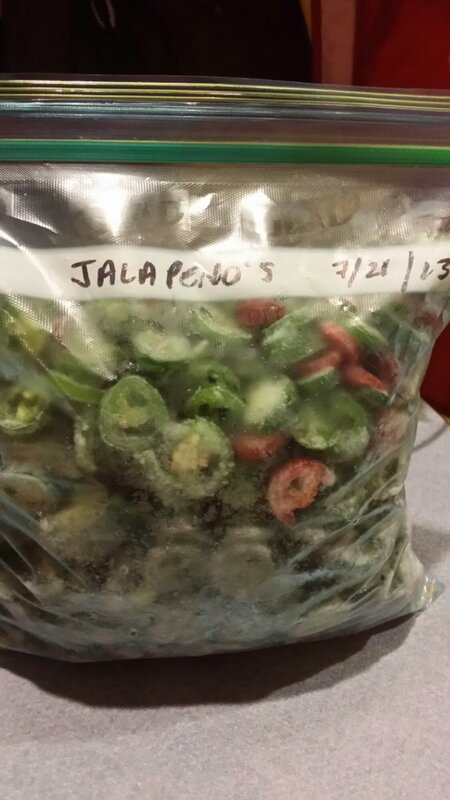 Simmer it a few minutes to reduce and dump in some frozen sliced jalapeño peppers. 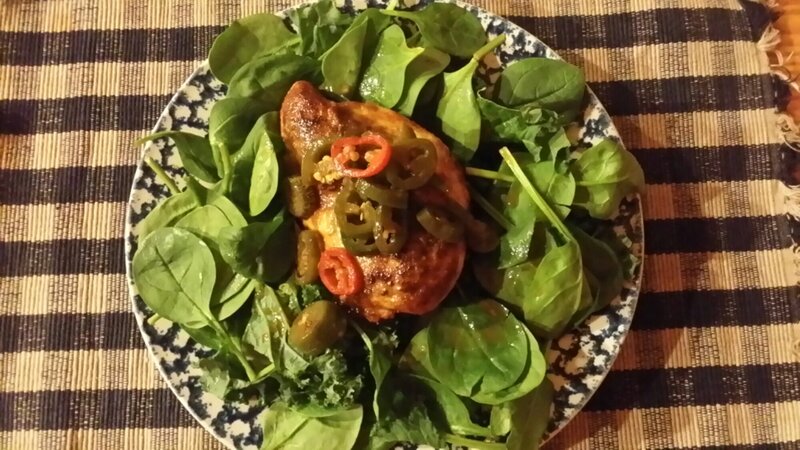 Serve the chicken on a salad bed of kale and baby spinach topped with the sauce and peppers. Mmmmmmm! ← Water, water, everywhere, but not a drop to drink!